CSKA Moscow is headed to its fifth straight Final Four and 13th in the last 14 years after holding off a late charge to defeat Crvena Zvezda Telekom Belgrade 71-78 at Kombank Arena on Monday in Game 3 on the Turkish Airlines Euroleague Playoffs. CSKA swept the best-of-five series to secure its place in Berlin. Zvezda gave all it had in the fourth quarter in rallying from a 12-point deficit to get within 1 point with less than four minutes remaining, but threes on CSKA’s next three possessions by Nikita Kurbanov, Cory Higgins and Nando De Colo clinched the victory. 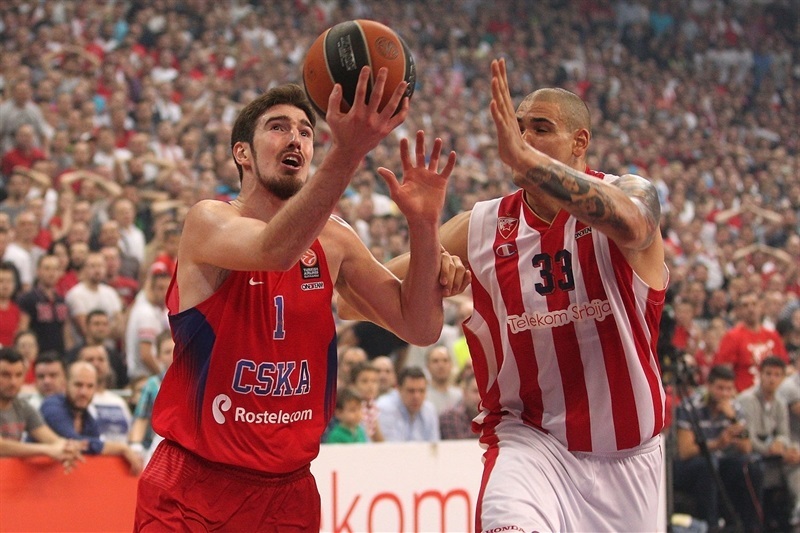 De Colo finished with 20 points, while Milos Teodosic totaled 12 points and 7 assists and Kurbanov also scored 12. Quincy Miller led the hosts with 15 points, Vladimir Stimac added 12 and Nemanja Dangubic 11. 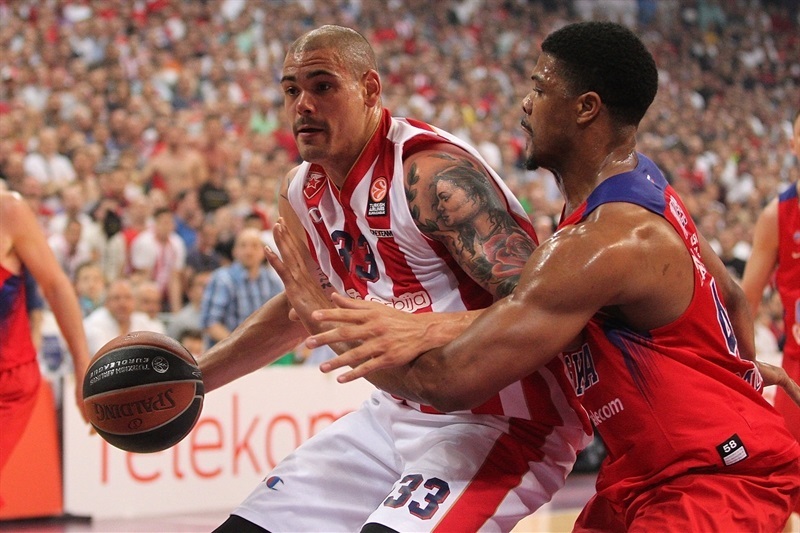 The loss ended a historic season for Zvezda, which reached the Euroleague playoffs for the first time. It took more than two minutes before a thunderous put-back dunk by Dangubic opened the scoring. The visitors failed to score on their first six trips down the floor, before Vitaly Fridzon made a pair of foul shots. A layup from Maik Zirbes and a fastbreak layup from Stefan Jovic made it 6-2, before De Colo drove to the hoop and scored CSKA’s first field goal of the night after nearly five minutes of play. Jovic fed Miller with a brilliant long pass for a big fastbreak slam. 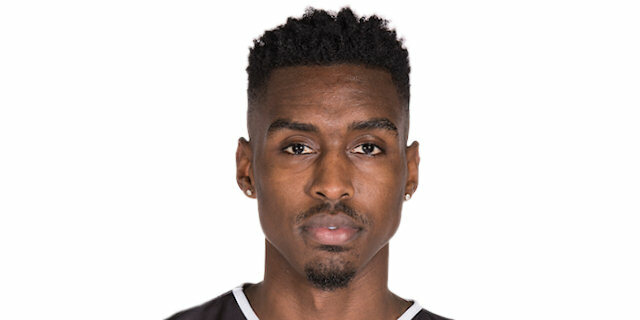 After a timeout, Cory Higgins sank a three for CSKA. After a jumper from Tarence Kinsey, a triple by Andrey Vorontsevich tied it at 10-10. A pair of free throws each from Stimac and Kinsey put the hosts back in front, and Stimac battled his way inside to make it 16-10. Teodosic ended Zvezda’s 6-0 spurt with foul shots, and more free throws came on both ends in the final 90 seconds – with Branko Lazic and Stimac knocking them down for the hosts, while Kyle Hines and De Colo scored for CSKA. De Colo hit a mid-range jumper, but Stimac’s last-second foul shot made it 21-18 at the end of the quarter. De Colo drove for a layup, and Miller promptly replied with a jumper. Dangubic drove for a layup, but Demetris Nichols made a tough turnaround jumper to cut the deficit to 25-23. A fastbreak basket from Kurbanov two possessions later tied the game and led to a Zvezda timeout. Miller scored a three-point play, but De Colo nailed a jumper to become the first scorer in double digits on the night. After a CSKA timeout, Vorontsevich knocked down a three-pointer to give the visitors their first lead of the night, 28-30. Zirbes countered with a dunk, then fed Dangubic for a triple, as Zvezda restored a slim advantage, 33-32. Both teams went to the free throw line some more, but De Colo and Nichols on one end and Dangubic and Zirbes on the other all combined to hit 4 of 10 fouls shots. De Colo’s jumper changed the lead once again, setting the halftime score at 35-36. Kinsey buried a three to start the second half, and the hosts kept CSKA scoreless until a dunk by Hines tied it at 38-38 after three minutes. Miller hit a jumper, but Kurbanov bettered it with a triple and added free throws to give the visitors a 40-43 edge. 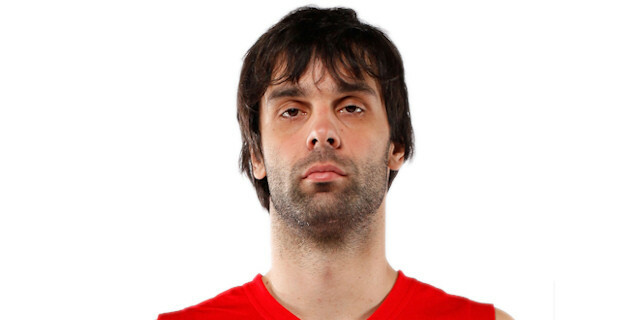 Kinsey drove baseline for a reverse layup, but Teodosic hit a three-pointer to open a 4-point margin. 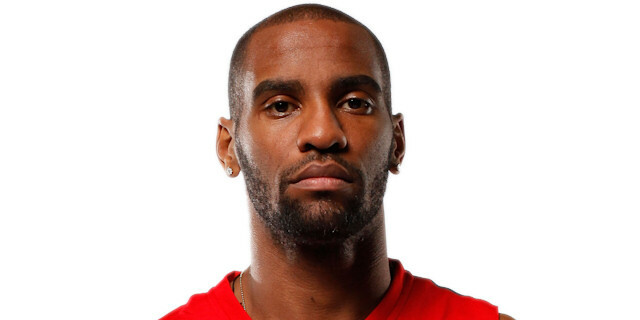 Micic made foul shots for Zvezda, however, Hines fought for a put-back and Aaron Jackson hit a triple in transition, prompting a Zvezda timeout. The hosts were held without a field goal for more than four minutes, as Teodosic hit his second three to open a 10-point margin. Stimac made 3 of 4 free throws for Zvezda, but Teodosic and Jackson set up a Vorontsevich layup, before Jackson nailed a step-back three over Jovic to make it 47-59 going into the fourth quarter. 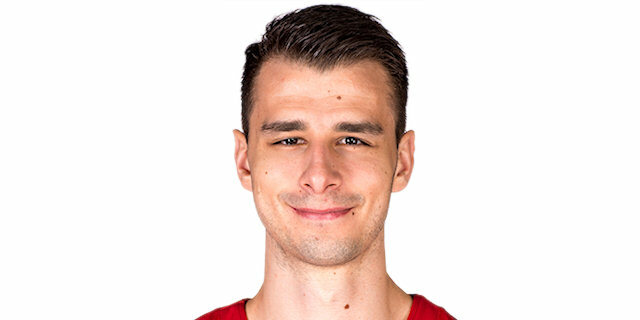 A layup from Stimac ended Zvezda’s drought of six minutes without a field goal, followed by Marko Simonovic racing for a fastbreak dunk to cut it to 51-59. After a CSKA timeout, Teodosic drove the lane for a layup, but Jovic put back his own miss and Simonovic scored from close range to gt the hosts within 5. 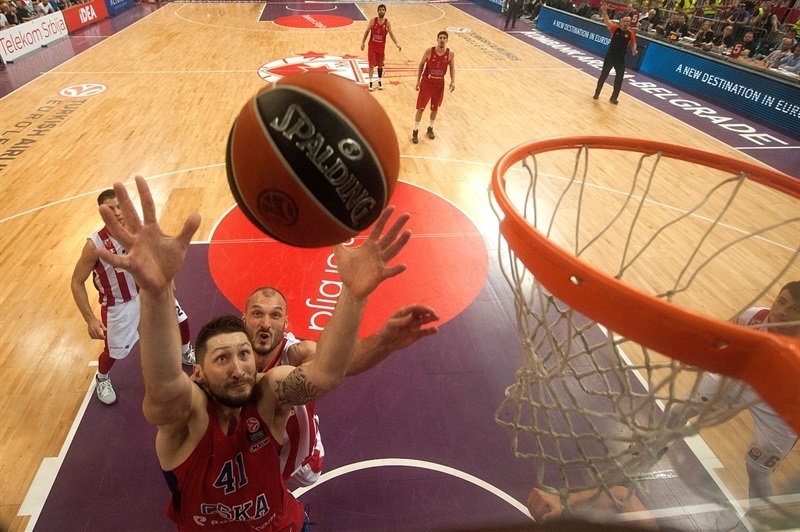 De Colo answered with a basket inside, and a monster dunk by Kurbanov restored a double-digit leaf, 55-65. However, Zvezda was not giving up on its season. Zirbes inside, and Simonovic inside halved the deficit and forced a CSKA timeout. The hosts were not done. Miller went coast-to-coast for a three-point play, and after a jumper by Higgins, a three-pointer from Dangubic made it 66-67. Kurbanov gave CSKA breathing room with a triple, and after a put-back dunk from Miller, Higgins hit a three that gave CSKA a 68-73 cushion. After a timeout, a baseline triple from De Colo opened an 8-point lead. Jovic made a runner, but De Colo buried a jumper that sealed the deal. "CSKA deserved that win and to reach the Final Four too. We are not complete because [Marko] Guduric was ill and [Luka] Mitrovic is back after months. This is something we have suffered the whole season so far. I think Crvena Zvezda took a giant step forward in the Euroleague and we could have had better chances to go to Berlin if there was some other opponent instead of CSKA. This was our maximum. There is no need to analyze the statistics of the game because CSKA was simply better." "I do have big respect for this game, for all the opponents. The respect is there when we prepare. We know that nothing is going to be given to us, it's not going to be a walk in the park. Congratulations to Crvena Zvezda for this effort. They played great basketball all over the season. But at the same time I have to congratulate all the players. Despite the fact that we played with a lot of missing, important players, such as Freeland, Khryapa and Korobkov, today is the players' victory. They showed character in front of amazing crowd and a pressure that is good for basketball. I have to congratulate all the players for their dedication, for being focused and going back-to-back to the Final Four. That's not an easy thing. It might be easy for you and me to say it. But it's not an easy thing. Congratulations to our management. All the coaching staff did a great job to go to that Final Four. And there's a long way to go still." "We opened the game well and we controlled almost whole first half. But CSKA has more experienced players and they showed their quality. We gave our best, but it was not enough." "I am a bad loser, I never want to be a loser. CSKA made a lot of big stops, a lot of big plays. We made it tough for them in the end, but they continued to play hard and played through it. The fact we rallied in this game, that is how are season was. No one expected us to even get out of the regular season. But we kept on fighting, got to the Top 16, got to the playoffs. But we came up short at the end." "You have to give all the credit to the team and coaching staff. We had a great game plan, and really fought. Zvezda had a hack of the season and they have great supporters, but we really wanted to show all of Euroleague we are not just a scoring team, we are just not a team you can push over. We fight back, too. It's not really a key that we swept the series because there is enough time until the Final Four, but we wanted to make every game a final, and we wanted to win every game. That was more important. I think that some us, the players that have been here for a while, we played against Baskonia and against Panathinaikos before in the playoffs, and we lost Game 3 and had to play Game 4, which was a tough one. This time we wanted to make sure we take advantage of this." "It was another tough and dramatic game against Crvena Zvezda, which showed it deserved to be in the playoffs. We had 22 turnovers, which we should not allow, and we have to fix that. But our first goal is complete, making it to the Final Four, and I think everybody on the team and in the club should be pleased with it. We never underestimated Zvezda, because we knew they play aggressive defense and we played each game with a lot of respect. It is early to talk about Final Four expectations; we don’t even know the name of any of the opponents. But there is almost a month to prepare, and to show all our strength and how good we really are. Every year we go to the Final Four, and we don’t play close to how we should or how we have played prior to it during the season. We need to work on the psychological aspect. 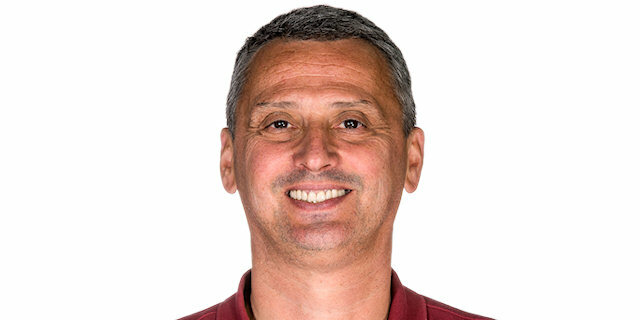 From a playing and tactical standpoint, we are fully prepared for every single game, but individually, and as a team, we might need to get through a psychological barrier." "The series was very difficult. We need to give them credit. And for myself, it's very difficult to play here in this atmosphere, but we did it together."